Bearings of this type use conical rollers guided by a back-face rib on the cone. 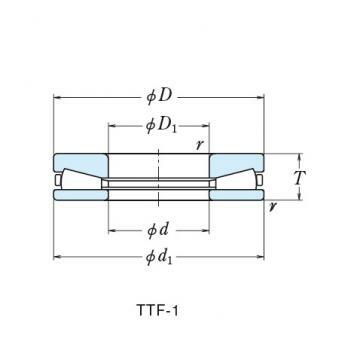 These bearings are capable of taking high radial loads and axial loads in one direction.In the HR series, the rollers are increased in both size and number giving it an even higher load capacity. They are generally mounted in pairs in a manner similar to single-row angular contact ball bearings. In this case, the proper internal clearance can be obtained by adjusting the axial distance between the cones or cups of the two opposed bearings. Since they are separable, the cone assemblies and cups can be mounted independently.Depending upon the contact angle, tapered roller bearings are divided into three types; normal angle, medium angle, and steep angle.Double-row and four-row tapered roller bearings are also available. 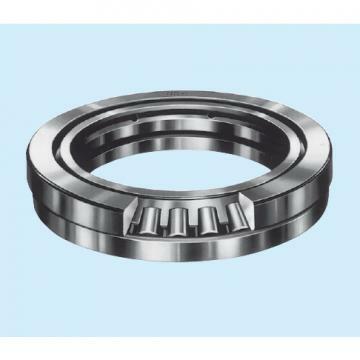 Pressed steel cages are generally used.NSK Taper Roller Bearings support high radial loads and axial loads in a single direction and are available in two and four row versions which are capable of taking axial loads in either direction. Tapers can be supplied with high strength cages (optimized designs) and in a range of advanced special materials for more arduous applications.